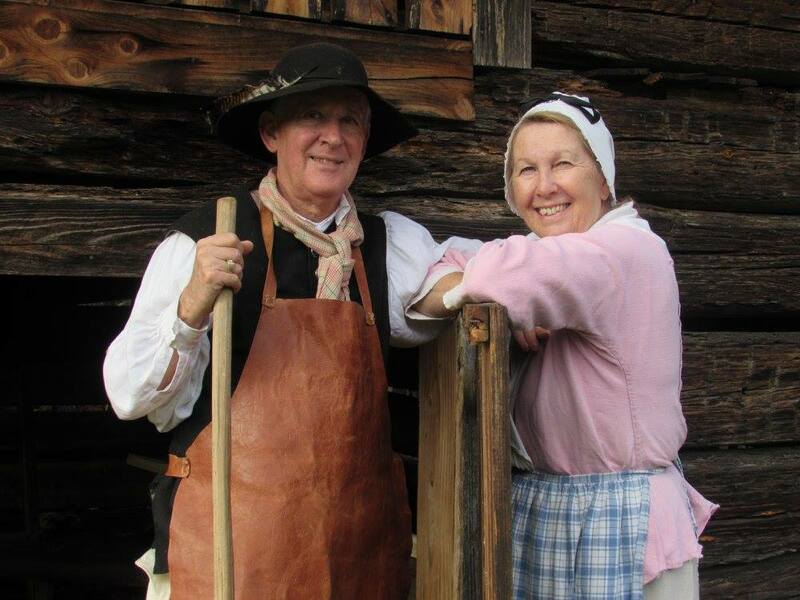 Volunteers at the President James K. Polk State Historic Staff are the backbone of our success. As a volunteer with us you will have the opportunity to meet others who share common interests, work with our friendly staff, and interact with the wide variety of guests we serve each day. If you are passionate about supporting history, education, and culture in our community we welcome your help! Whether you already know the history of Mecklenburg County and President Polk or you are simply a history lover eager to learn, our volunteer training will equip you with the knowledge you need to share the story of our site with visitors. Of course, not all of our volunteer positions require you to interact with the public, or even be physically at the site! For example, if your skills are more technological, artistic, or archival there are certainly ways for you to get involved as well. 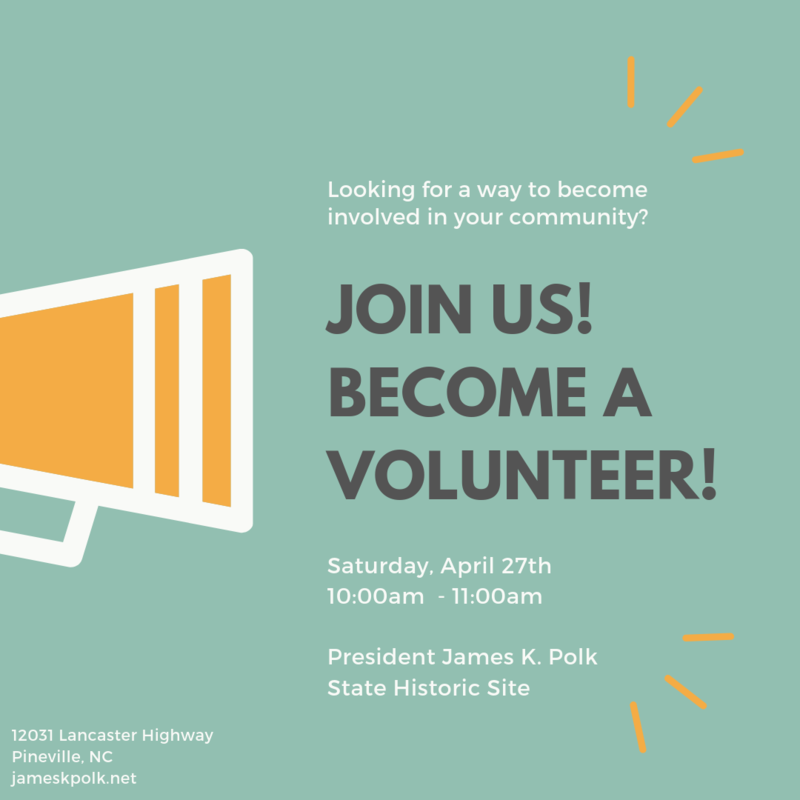 Feel free to send us an e-mail at polk@ncdcr.gov for information on upcoming Volunteer Open House, orientations, and more!